The New Concept Bilingual Textbook for Young Children is based on our vast Chinese educational experience. 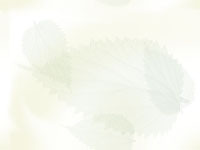 It is made specifically for overseas students ages 2-12. 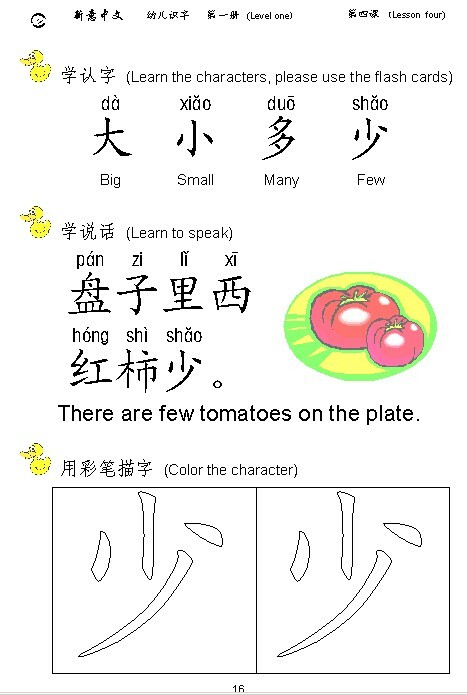 The textbook includes pictures along with the text and combines three elements of learning Chinese: learning the characters, learning to speak, and developing a sense of writing by coloring the characters. There are 12 textbooks and 3 exercise books in all for the set; each with 8 lessons, containing 512 specially picked characters. In Book 1- Book 8, each lesson contains 4 characters that are related to each other. In Book 9-12, each lesson contains 8 characters, helping children learn Chinese with swiftness and ease. All the vocabulary words have an example sentence. 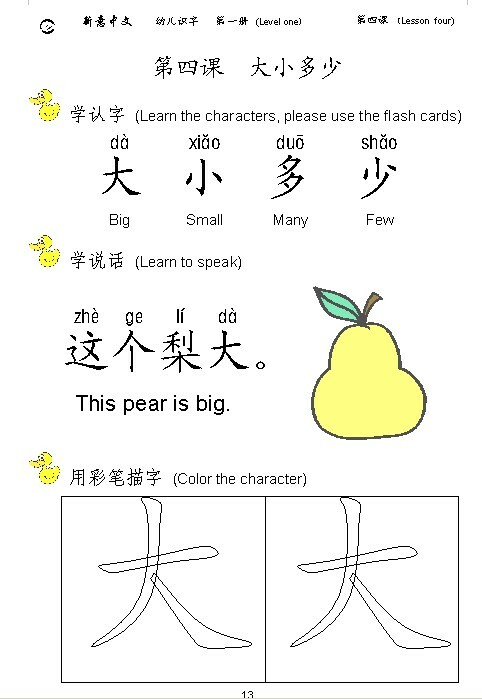 It includes both simplified and traditional versions of Chinese. The New Concept Bilingual Textbook for Young Children material is based on everyday things that children are familiar with and American customs and styles. 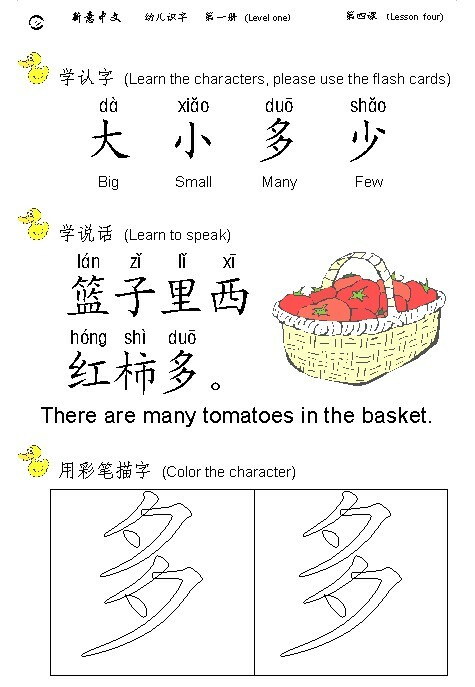 Our coloring characters section also makes learning Chinese enjoyable and fun. 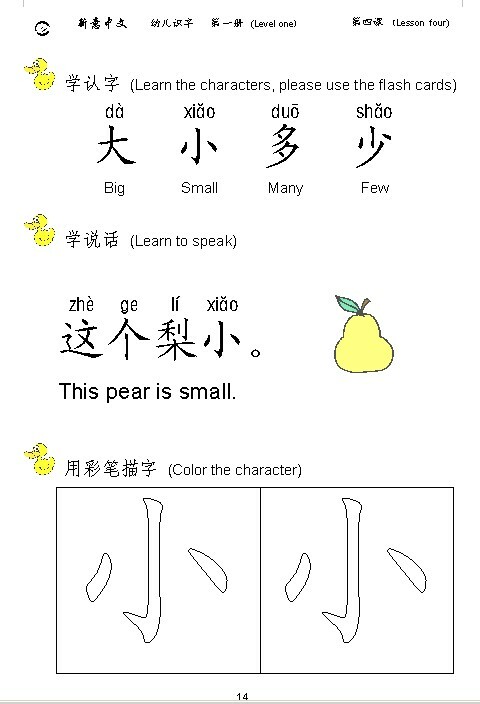 All of the Chinese texts have English translations as well as Hanyu pinyin and flash cards for teacher and parent reference. In order for children to study along with their parents at home, the textbook provides a recording of all vocabulary words and sentences in both Chinese and English on three CDs. CD-1 covers Book 1 to 4, CD-2 covers Book 5 to 8 and CD-3 covers Book 9 to 12. The textbook can be used at school as well as at home. Usually, children ages 2-4 will learn one lesson per week, and children ages 5-12 will learn two lessons per week. New Concept hopes that this textbook will encourage interest in learning Chinese at a young age.